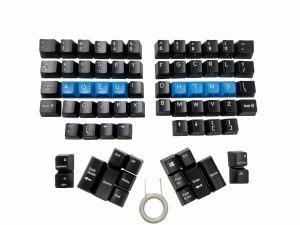 QWERTY/Dvorak dual legend keycap set for the Advantage keyboard. 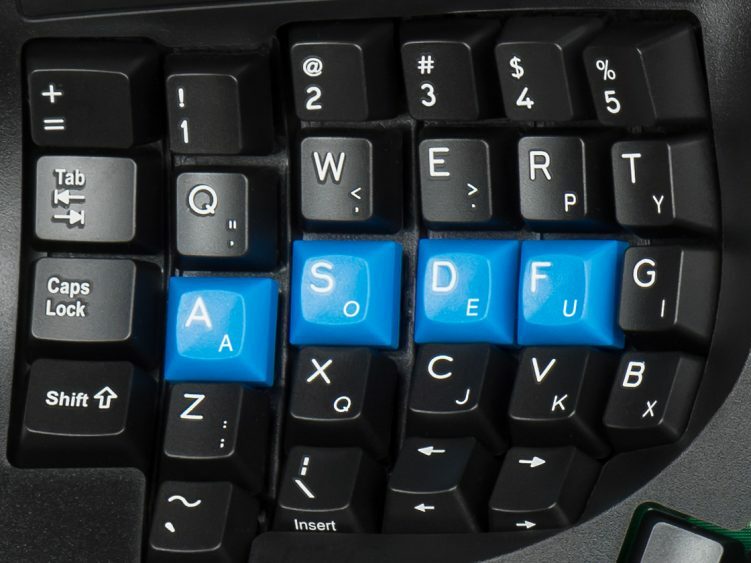 QWERTY-Dvorak dual-legend keycap set for Advantage keyboards. 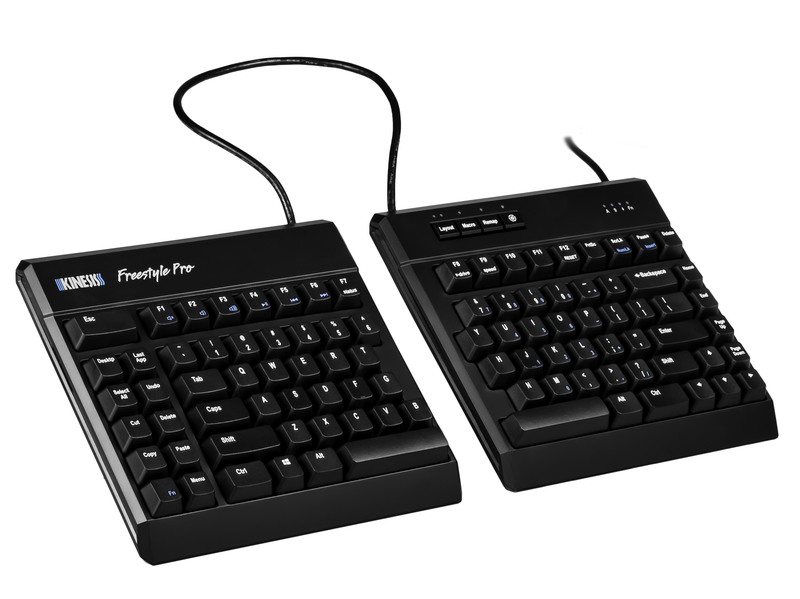 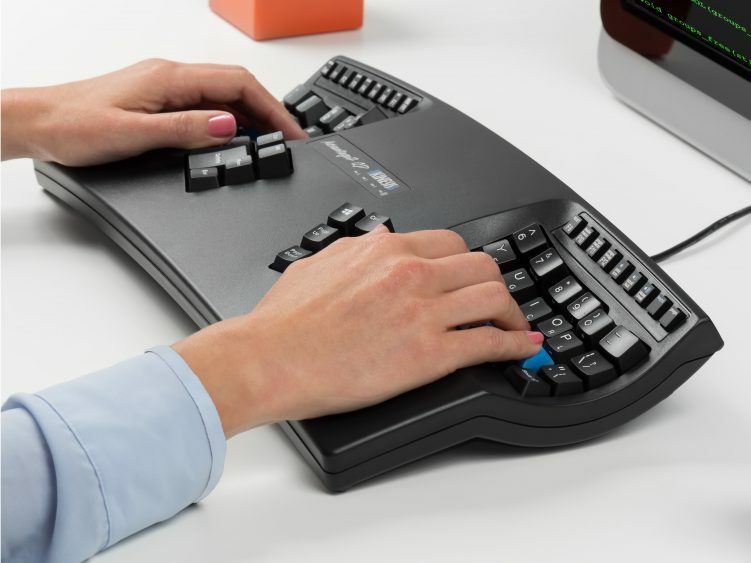 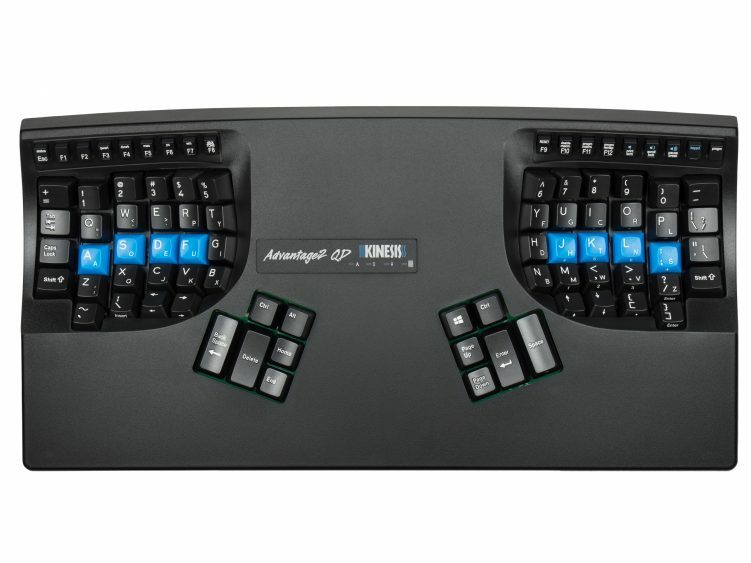 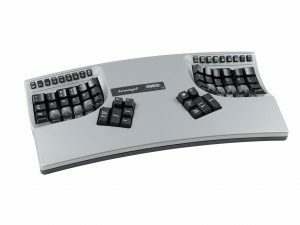 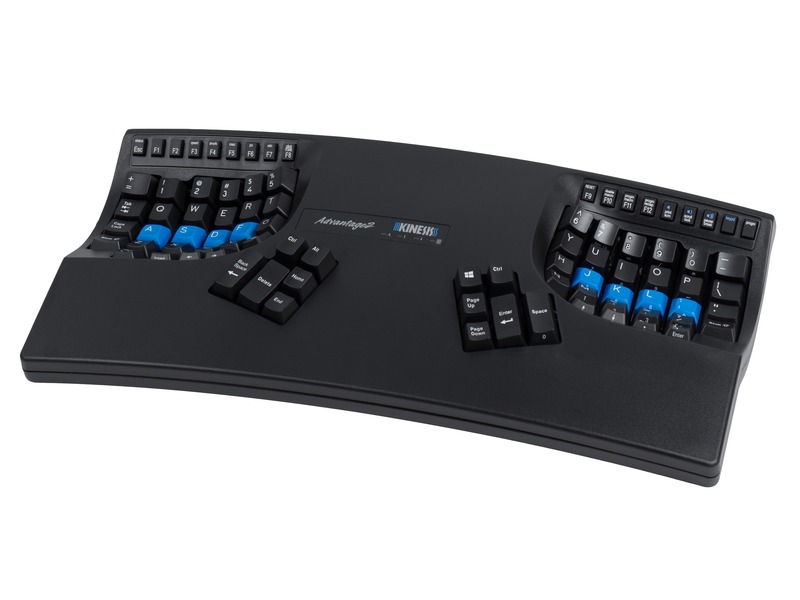 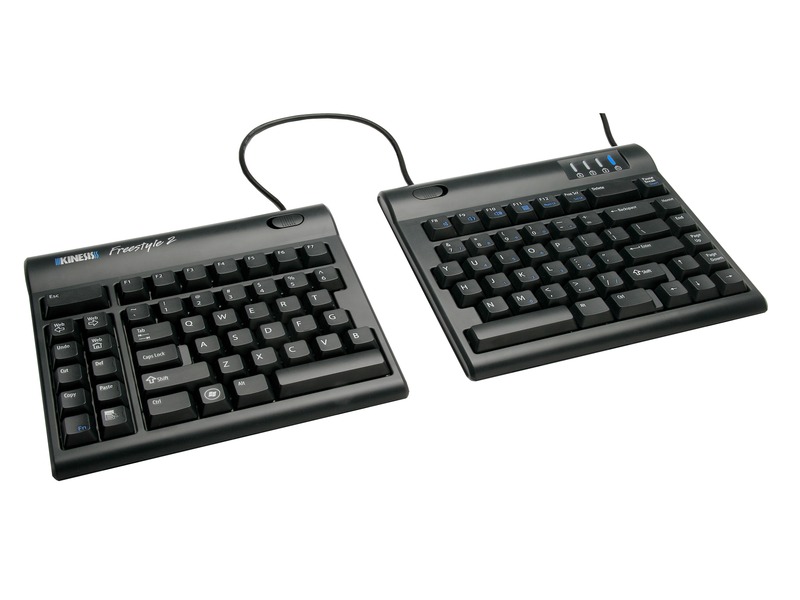 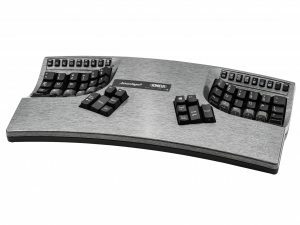 Refresh your Advantage QD or convert a QWERTY model (all Advantage keyboards are equipped with onboard Dvorak mode). 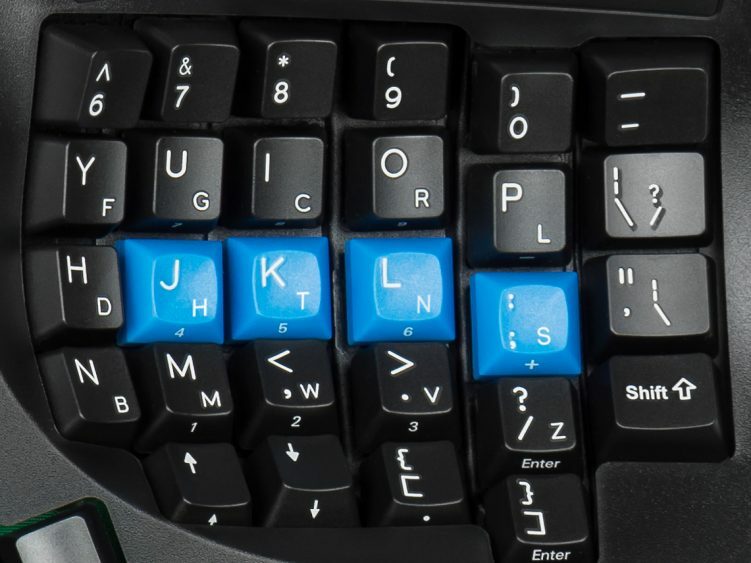 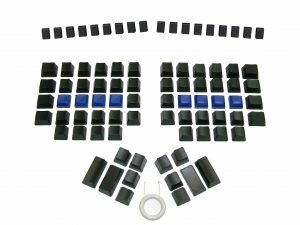 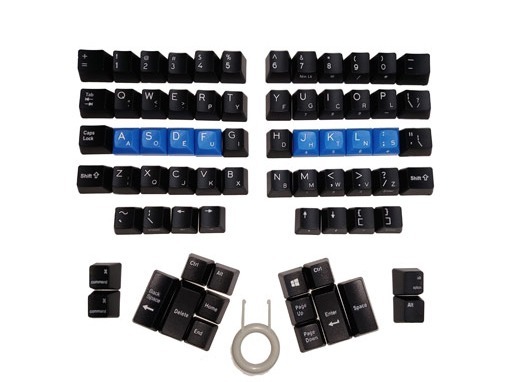 This keycap set is ideal for experienced Dvorak typists who also use QWERTY, or for Dvorak-learners.